The SC5000 provides deeper marking capability with a larger window, perfect for chassis VIN marking. 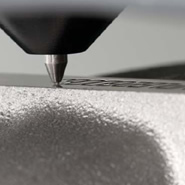 This robust system is designed for basic part marking applications and is well-suited for many automated on-line and stand alone benchtop applications. 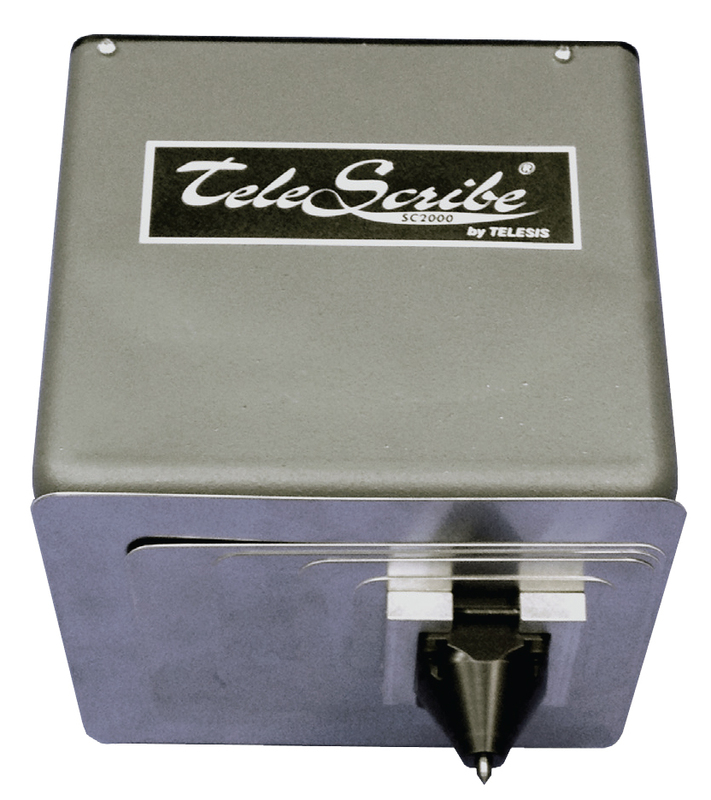 The Telesis® SC2000 & SC2500 TeleScribe® Marking Systems permanently inscribes messages into a variety of materials such as steel, aluminum, and plastic.